If you’re struggling with the rising stress of paying your company’s debts, and pressure from the secured creditors, there are still options for your business available. However, if your company continues on this path and the assets don’t exceed the liabilities, the business may be deemed insolvent, according to the Insolvency Act 1986. Dependant on the severity of financial difficulty, a corporation may be able to escape company insolvency and the threat of a winding-up petition. We have outlined possible options for companies that believe they are at the end of their business life. 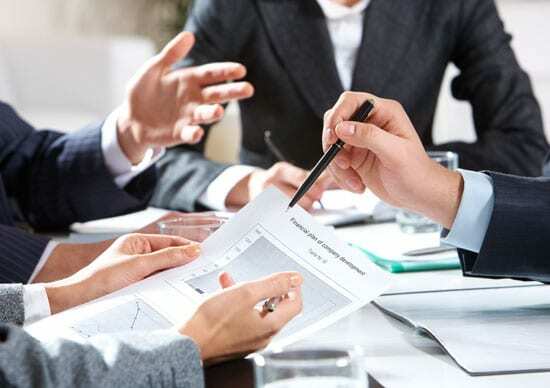 A CVA, or Company Voluntary Arrangement, is a formal ‘arrangement’ between the company facing difficulties, and their creditors, for the reorganisation of the business debts over a set time. The contractually binding arrangement allows the company to repay creditors only what it can afford, based on what its cash flow allows. The arrangement is in full and final settlement with any outstanding balances being written off, while your interests and charges are frozen with a CVA. A Company Voluntary Arrangement is often not the most suitable restructuring tool for your business, and they only account for a small amount of processes in the insolvency market. However, if it is chosen, a licensed insolvency practitioner will create a proposal for the creditors, asking them to consider accepting smaller payments as opposed to facing a full write off in liquidation. It’s important to note that 40% of CVA’s fail, so look into all options before considering a CVA. Administration is a favourable option for businesses which may be turned around. You enter administration with the aid of a licensed insolvency practitioner, who will detail a recovery plan for your company – generating a better return to creditors. Administration also means that any legal action against your company is frozen, leaving your company with space to plan and attempt to deal with debts. Entering the administration process is considered the best deal for creditors, as funds realised in administration are higher than in liquidation. The moratorium allows the company breathing space to produce a better outcome for the creditors. This procedure can also add credibility to that of the pre-packaged sale of the business, used to shed historic debt which could be holding back the business. More on this insolvency procedure can be found with our Advantages and Disadvantages of Administration article. Liquidation is the legal process of ending the company. The business will not employ people or continue to trade. 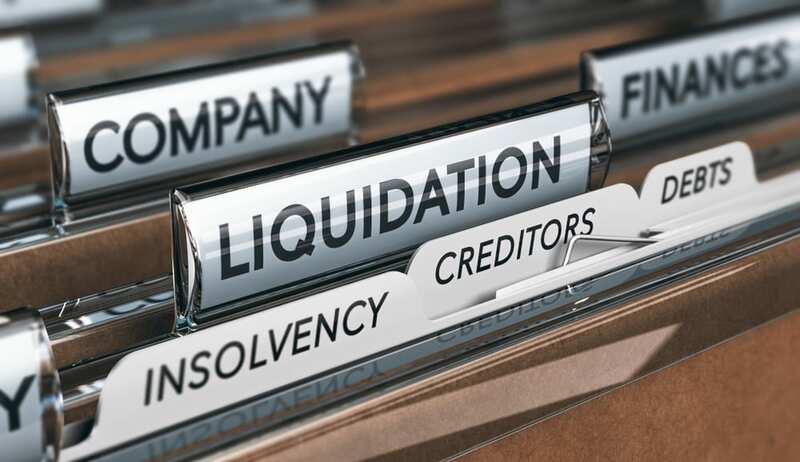 Members’ voluntary liquidation, or MVL for short, refers to the process initiated by solvent companies to close their business. After this is done, the proceeds of the sale are distributed to shareholders. Alternatively, Creditors’ Voluntary Liquidation involves closure of a company that is insolvent but still done so voluntarily. However, the proceeds of this sale are returned to the creditors. As this is also a formal insolvency process, it must be carried out by a licensed insolvency practitioner, putting in place certain time restrictions and legal obligations for the business. If you are one of the many UK companies that have been issued a winding-up petition or is facing the threat without looking into advice; we have produced a Voluntary Liquidation vs Compulsory Liquidation post to plan your next steps. A winding-up petition is one of the most damaging threats any business can take. A winding-up petition refers to a creditor actively seeking a court order for winding up of a company. We have more information for any business that may be facing this prospect, with our timeline of a winding-up petition. The process of administrative receivership, or receivership, is started by a holder of a charge, such as a bank. 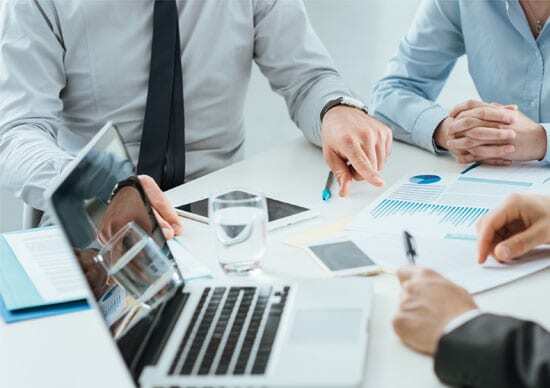 The administrative receiver (private insolvency practitioner), aims to recover enough money to pay the preferential creditors (employees of the company etc. ), as well as the floating charge holder’s debt and their own costs. The court is not typically involved. We have outlined the differences between Administration and Receivership for those that may not understand both insolvency procedures. If you believe your company could soon be deemed insolvent, the first thing you must do is get in touch with someone who can outline all of your possible options and aid in the attempt of business recovery. The longer you wait, the more costly it is for the company as well as risking personal liabilities for trading whilst insolvent. This entry was posted in Blog Post and tagged administration, business funding, cva, insolvency, liquidation, receivership, voluntary liquidation. Bookmark the permalink.